ROA endorses VA Mission Act! This important bill, if passed, would streamline the department’s duplicative community care programs into one cohesive program; create a non-partisan process for reviewing VA’s assets to ensure veterans can access the care they have earned and expand the Department of Veterans Affairs’ Post-9/11 Caregiver Program to all eras. The bill also includes funding for the Choice Program that is expected to last until the new program authorized under the VA MISSION Act is implemented. In April, Acting VA Secretary Robert Wilkie informed Congress that the current account would run out of funds in early to mid-June, ending the Choice Program and potentially creating another access to care crisis. 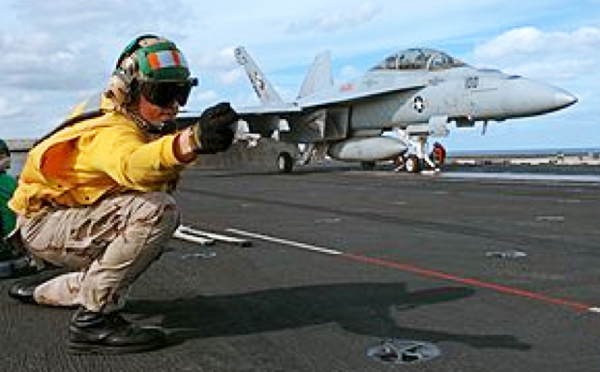 On May 9, the House Armed Services Committee passed the National Defense Authorization Act (NDAA) for fiscal year 2019 (H.R. 5515). The bipartisan 60-1 vote concluded debate on hundreds of amendments to the defense authorization bill for next year and included everything from whether the United States should develop new nuclear weapons to parochial environmental issues. 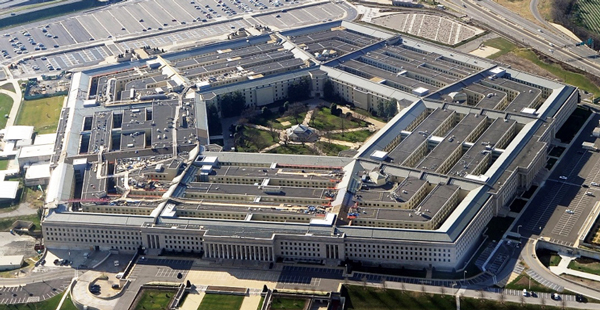 The bill seeks to provide the Pentagon with $708.1 billion in discretionary spending, including $69 billion for overseas operations for troops serving in conflict zones. Other panels plan to authorize $7.9 billion in discretionary spending for defense-related programs, bringing the total discretionary amount the House wants to authorize for defense to $716 billion — the amount stipulated in a bipartisan budget deal announced in February and signed by President Trump (PL 115-123). The full House is expected to take up H.R. 5515 in the coming weeks with the Senate following thereafter. ROA continues to work with Members of Congress and their staffs to include our legislative priorities. Stay tuned! McCormick works with the West Virginia Department of Agriculture as the director for the newly established WV Veterans and Warriors to Agriculture project, the first of its kind in the nation that directly helps veterans become agribusiness owners. McCormick lives in West Virginia with his wife and their eight children; he holds doctorates in Christian counseling and divinity. Maj. Gen. Gregory Vadnais announced Friday the Guard bought 44 acres in Monroe County’s Dundee from Monroe Bank & Trust. A release says the Guard seeks federal funding to build multiple units and a maintenance facility on the site. The Guard participated in a national study that found the area was “high value” because of the large population within a one-hour drive. Detroit is about 40 miles northeast of Dundee. The Guard says they have divested armories costing more to maintain than they were worth. 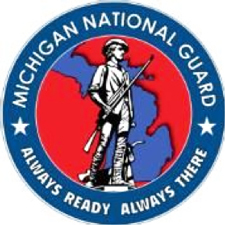 ROA is pleased to announce its support for “The National Guard Promotion Accountability Act” bills S. 2801 and HR. 5713, a bipartisan bill to address the nearly 7,000 Guardsmen waiting for federal recognition of their promotions. The bill would compensate Guard officers who serve at a higher rank while waiting for federal recognition by backdating their date of rank to the date they were promoted by the state. This legislation is a critical step towards streamlining the convoluted and inefficient evaluation process to ensure that Guard members receive their hard-earned pay and recognition without this needless backlog. 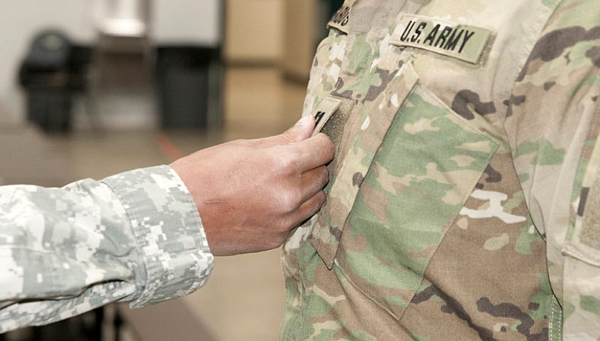 National Guard promotions must be recognized by both by the state and the federal government. While thorough review is important, undue delays in the federal recognition process can have particularly negative consequences for Guard officers. Delays can result in officers being evaluated in lesser positions than they are qualified to perform. And Guard officers may be passed up for additional responsibility, such as command, when working hand-in-hand with their active duty counterparts on a federal mission. Backdating the date of rank: upon receiving federal recognition, an officer's promotion would be considered effective on the date at which it was recognized by the state. 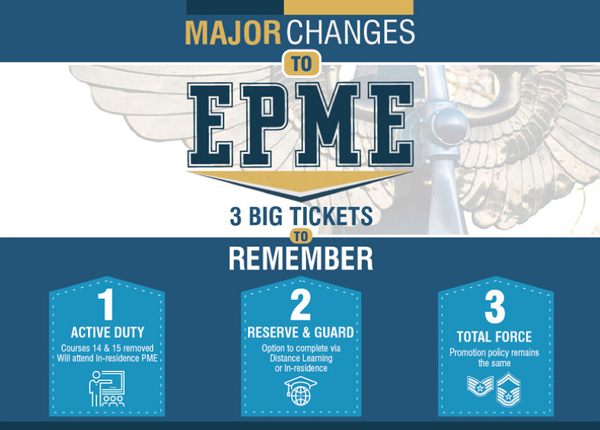 This allows Guard officers to claim that time in grade at the higher rank, improving future promotion opportunities and making them eligible for back-pay. 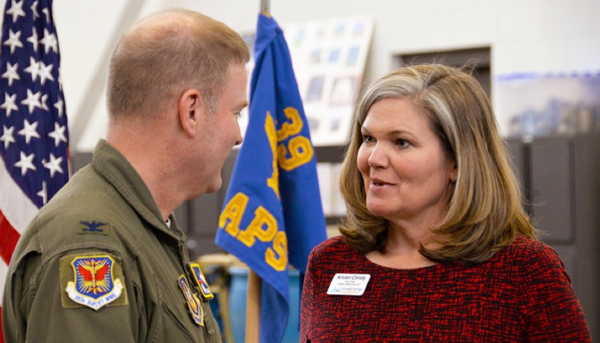 The Secretary of the Navy is seeking to quickly assess workforce preferences across the Department of the Navy and is very interested in the views, opinions and concerns of Navy Reservists for improving overall quality of service. This is an opportunity for members to communicate with the Navy’s leadership by completing the short 15-minute survey, accessible via a personal computer or smart device, concerning your preferences with regards to the Blended Retirement System, Civilian Employment and Skills, and Voluntary Operational Support. What might be the impact of six new USCG Artic Icebreakers? 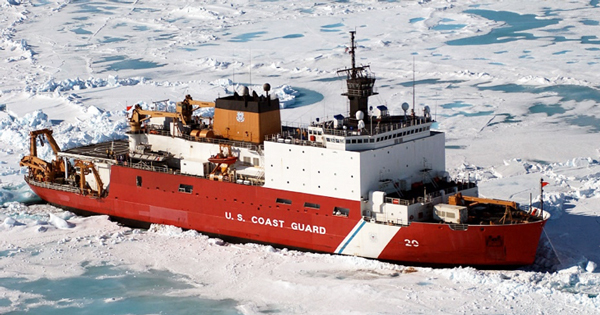 The Coast Guard finds itself in a significantly different budget environment this year -- not only is the service requesting a sizeable bump in funding, the money would help pay for its first new heavy icebreaker in 40 years. The service recently asked for – and received -- a total of about $11.7 billion in funding for fiscal 2019, an increase of $979 million, or 8.4 percent, over its previous request in President Donald Trump's budget request. The additional money for the fiscal year beginning Oct. 1 will include $750 million for a new heavy icebreaker slated for delivery in 2023, according to the White House. The funding would go toward building "the Nation's first new heavy Polar Icebreaker in over 40 years," it states. The Coast Guard wants to replace the barely seaworthy Polar Star for Arctic missions with a fleet of three heavy icebreakers. Last fall, it released a draft request for proposals from potential builders for a new heavy icebreaker design. The service also wants to build three additional medium icebreakers soon. The U.S. Coast Guard is currently soliciting public feedback on their six new polar icebreakers, which are expected to train in Arctic waters as soon as 2023. Online comments can be submitted here. For more information, visit the project website. 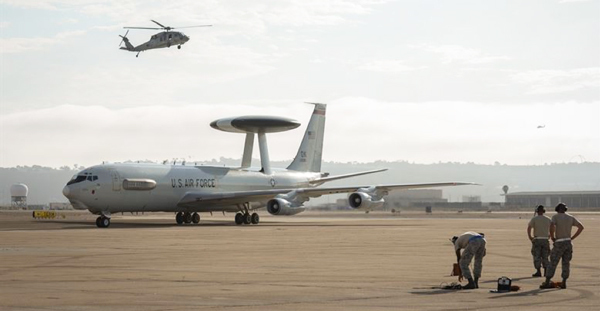 Reservists from Tinker Air Force Base, Oklahoma, supported the Navy’s 3rd Fleet in San Diego, California during an exercise to evaluate the Navy’s ability to support the Pacific. The Air Force continues to make changes to professional military education by removing the requirement to complete Courses 14 and 15 through distance learning. About 70 Hawaii National Guard joined volcano response efforts on Friday, after being activated by Gov. David Ige. The citizen airmen and soldiers are supporting Hawaii County Civil Defense. 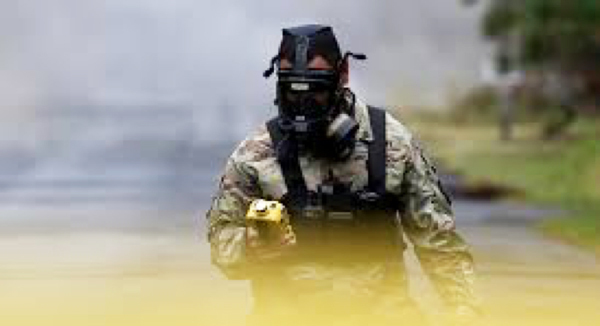 Hawaii Guard personnel "are assisting Hawaii County with evacuations of residents, security of the neighborhoods and the monitoring of dangerous sulfur dioxide gas," the Hawaii Emergency Management Agency said. Fifty completed and qualified applications for the academic year 2018-2019 Henry J. Reilly Scholarship program are now being evaluated by a team of six judges under the leadership of ROA’s Milton Houghton, Ph.D., a retired U.S. Army lieutenant colonel and member of ROA’s Executive Committee. Up to 20 recipients of $2,500 scholarships will be announced in early June. ROA thanks all who applied and looks forward to sending congratulations – and checks – to the deserving recipients, whose names will appear in a national ROA news release in mid-June.